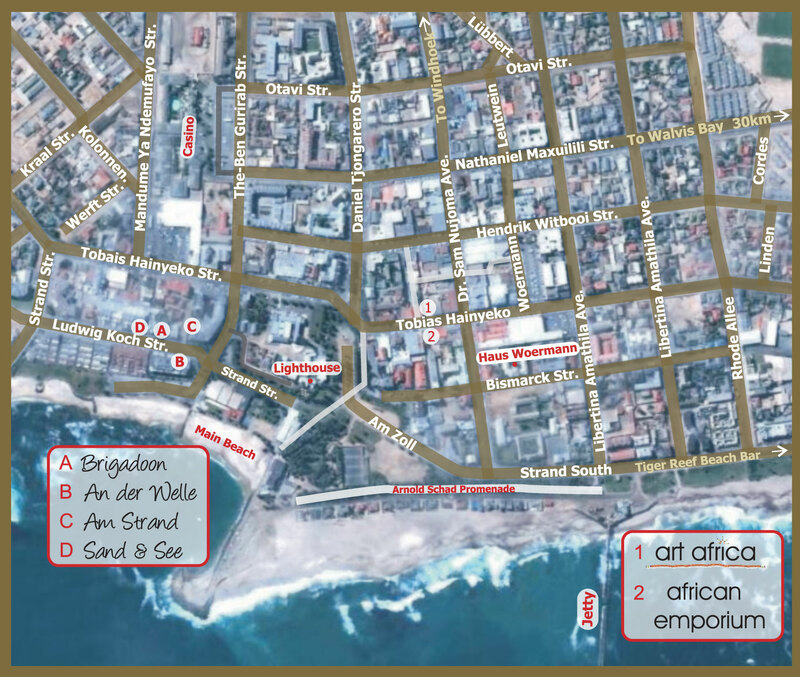 DeoVilla Self-Catering Accommodation is situated in Vineta, one of the most established areas in Swakopmund, and exactly 300 meters from the beach. 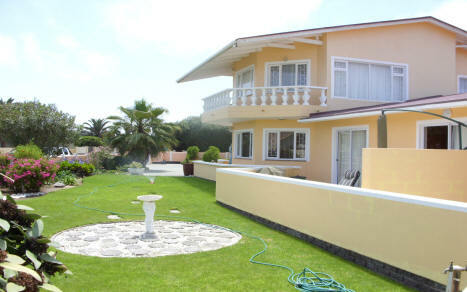 It is modern, stylishly furnished to allow the comfort and privacy of guests being at home! 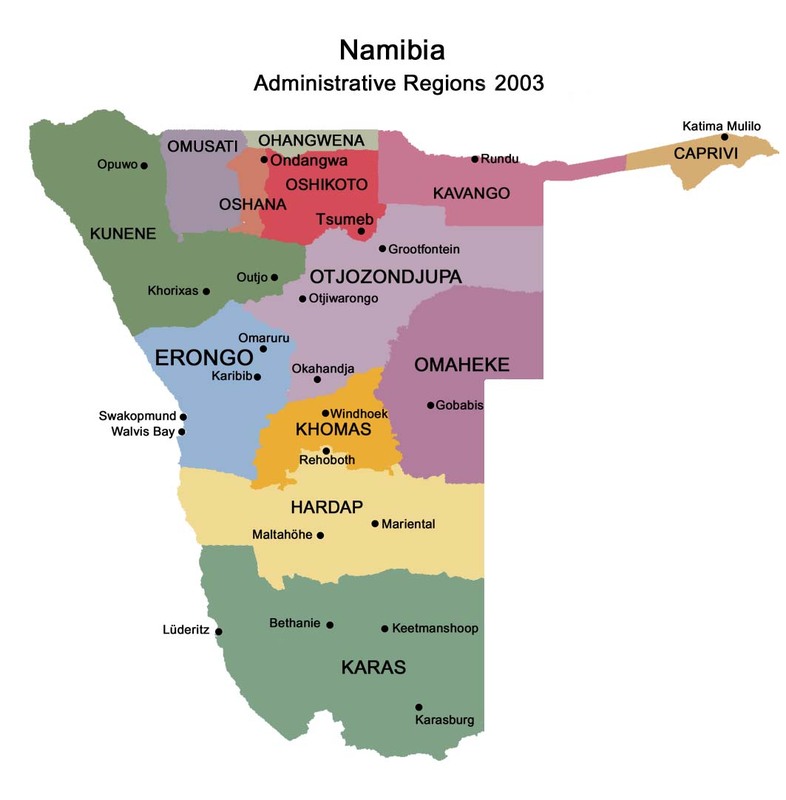 DeoVilla Self-Catering Accommodation is conveniently located within 10 to 30 minutes driving of most of the major tourist attractions Swakopmund can offer you. 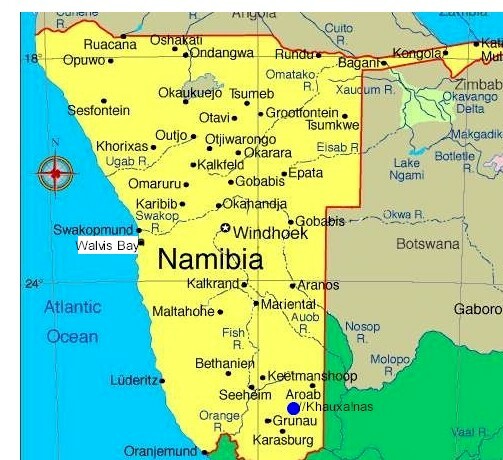 These include the aquarium, Swakopmund Museum, "Martin Luther" steam engine, the lighthouse, beautiful golf course, Dune 7, Walvis Bay lagoon with it’s large population of flamingos and vast number of pelicans. Just outside Swakopmund on your way to the Swakopmund River, you can visit the extraordinary Moon Landscape, a seemingly endless series of bizarre hills and valleys that allow the feeling of being on the moon! For botanists, there is the lure of what have been called “living fossils”, the Welwitschia Mirabilis or various unique plants that are reserved to the Namib Desert only! For those who wish to unwind completely and simply enjoy the peaceful surroundings in the evenings, enjoy the magnificent sunsets as you idly watch flocks of birds heading home for the night from the sea and look forward to a celestial extravaganza on crisp, starry nights. The relaxed ambiance, peace and tranquility afforded by DeoVilla Self-Catering will truly make you wish that you never had to leave! Three individual flat units available which consist of 1 double room flat and 2 single room flats. Each flat has a kitchenette corner with fridge, microwave and necessary cutlery. The double room and one of the single room flats is fitted with bath/shower combination which is beautifully presented with modern tiles and finishing for your comfort. The other single room has a full shower to offer with similar finishing. All flat units provide luxurious accommodation to guests and each flat has its own unique feature and you will be compelled to return. 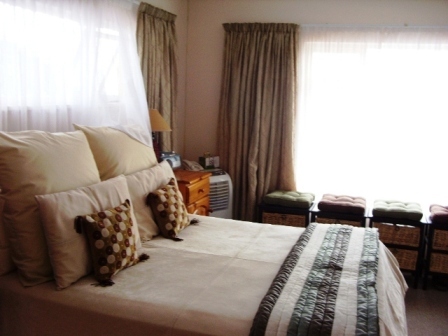 Each unit is tastefully furnished and individually decorated. All rooms have large aluminium sliding doors leading to verandas. Cleaning service is standard to all flat units on a daily basis and professionally completed with honourable staff. Facility for DSTV Satellite Television is ready available, requires own smart card and DVD player is there for your leisure. Broadband Internet access facilities. 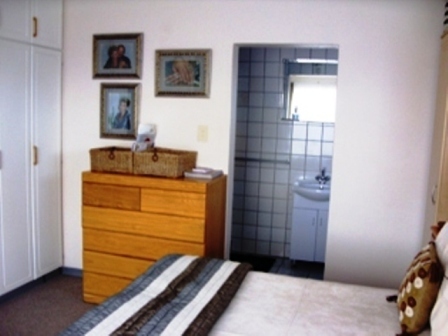 All accommodation has the self-catering option with equipped kitchenette and a, Colour TV, DVD player, linen & towels, daily service, laundry service on request, inside parking behind the wall with automated gate. Kitchenettes have microwave, 2 plate cooker stove, kettle, toaster, fridge and utensils. GPS Co-ordinates: S 22 39'16.88" E 014 31'51.22".